In this groundbreaking self help classic, Barbara Rose, PhD brings you face to face with your worth, your goals, dreams and aspirations while she humbly and effectively teaches you how to feel that you are good enough, right now. Dr. Rose shares sincere personal examples, down to earth practical analogies and soul nourishing wisdom you will certainly relate to. Being Enough NOW will have a lasting transformational impact on you that will continue to help you transform your entire life. 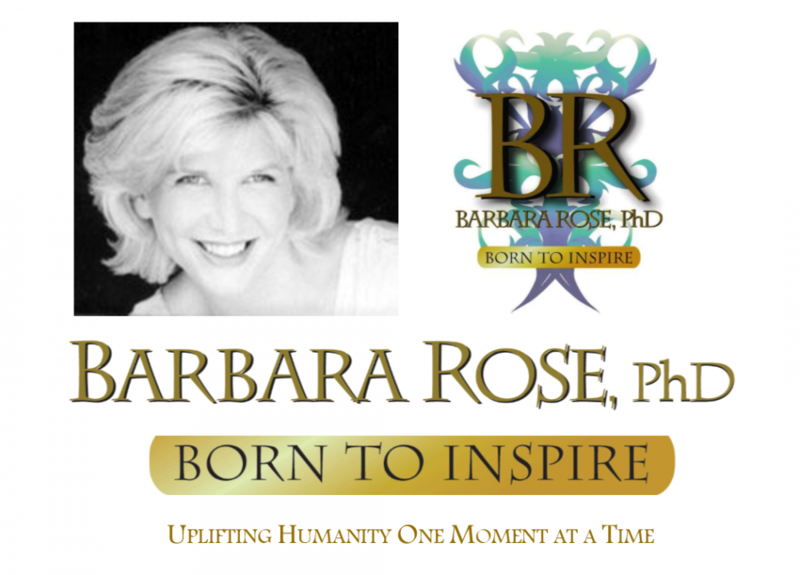 This entry was posted in Barbara's Books, Browse Pesonal Growth, Exclusive Book Excerpts by Barbara Rose, PhD |Born To Inspire | Bestselling Author| Life Transformation Expert. Bookmark the permalink.